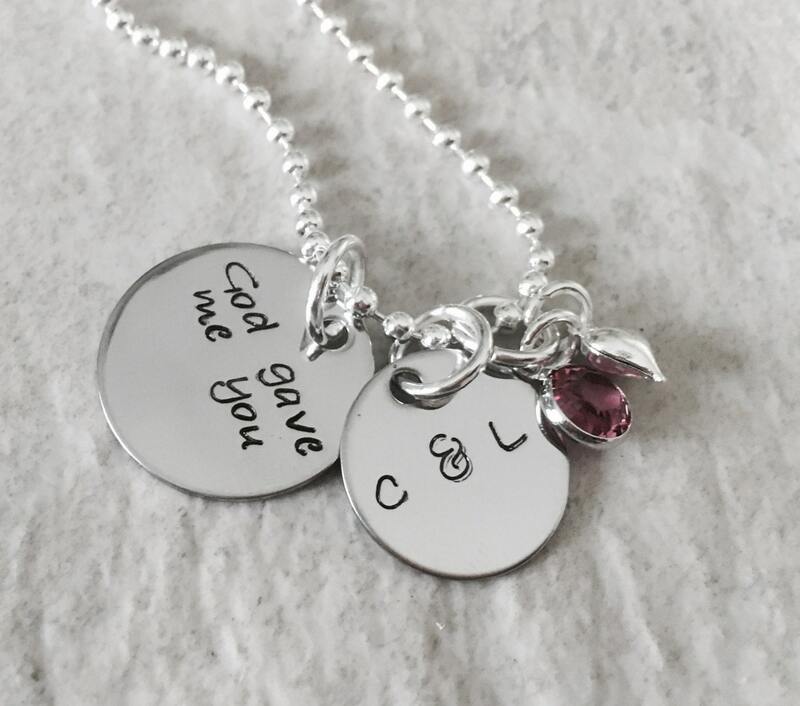 3/4" stainless steel necklace that says "God Gave me you". Please feel free to add a name, date, etc. to the small 1/2" blank circle. This is especially nice for an anniversary present, or a new mom. 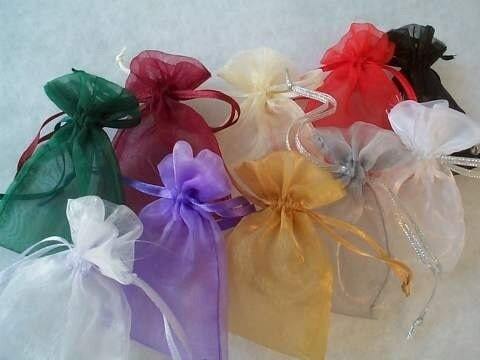 Includes a small heart charm and a crystal or pearl. 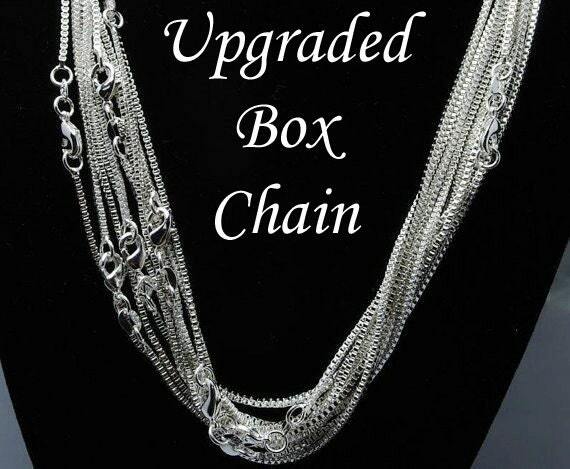 Comes on a 24" shiny ball chain, but you have the option to upgrade to the silver box chain. Please use the drop down menu to select which chain you would prefer! Shown with the upgraded box chain. 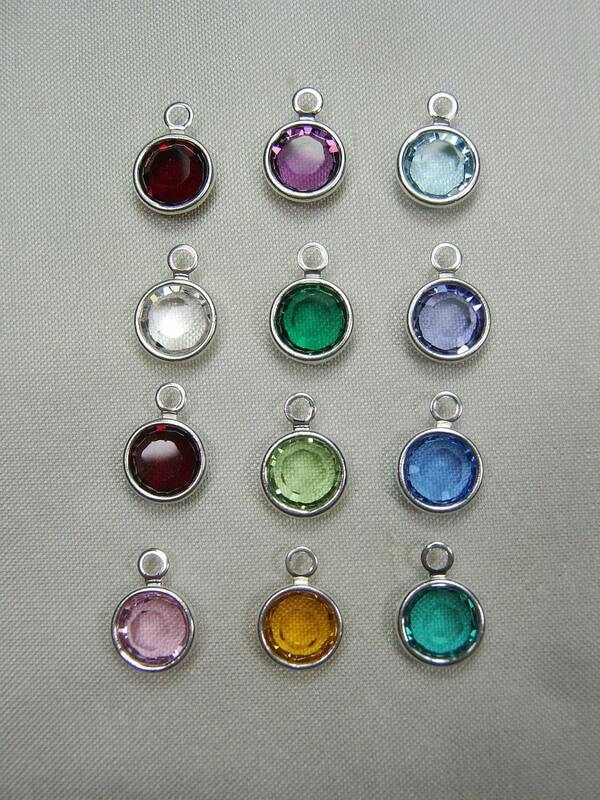 Also, please use the drop down menu labeled "pearl/crystal color" to select the color crystal or pearl you would like.